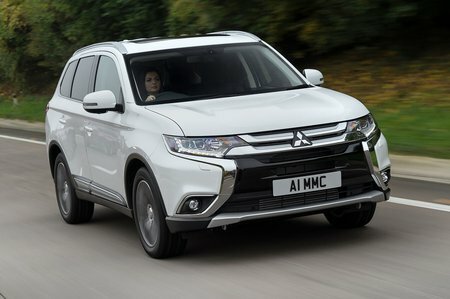 Mitsubishi Outlander 2.2 DI-D Juro 5dr Auto [Leather] 2019 Review | What Car? What Car? will save you at least £5,564, but our approved dealers could save you even more. Diesel engine is eager enough but can be a bit clattery, although it does settle when cruising. It’s available with a six-speed manual or six-speed automatic gearbox. Automatic versions offer slightly less pulling power, though.